Through our services we provide opportunities for our owners to increase cash flow. We help property owners become profitable. 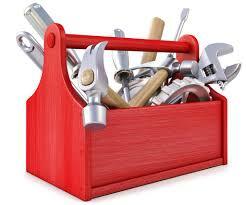 We also provide optimization strategies. Every month get a different service. You can also gift your service. Service does not expire. Cancel at ANY time. Subscription includes getting a different service each and every month. Through ADA Property Management get 1 month FREE. 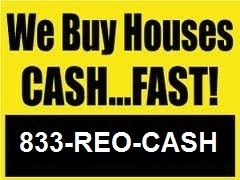 If you’re a property owner and you’re considering selling, give WE BUY BIG a call @ 833-REO-CASH or cash@webuybig.com. Let them know we referred you.